Yes, that’s right. 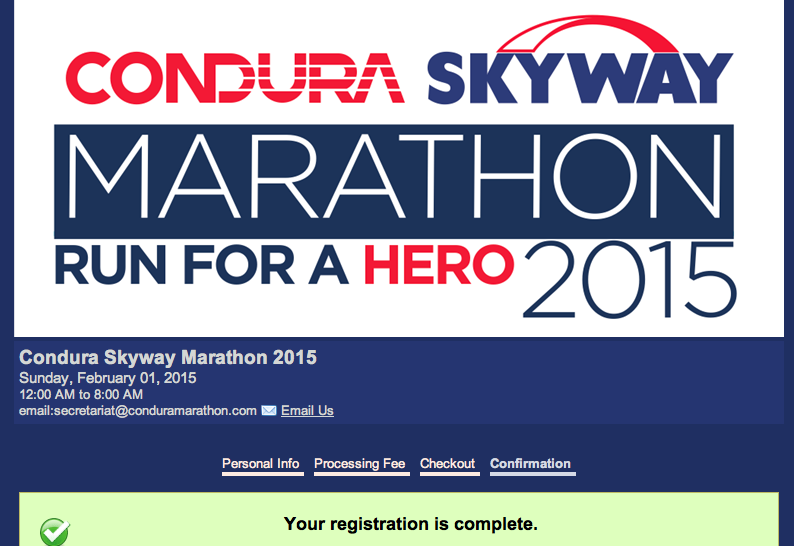 Today I signed up for my 3rd marathon. It will be on February 1, 2015 and I have 5 months to train. Look at the race course. Isn’t this intimidating?